Subdivision Potential / Dual Occ. You have been house hunting for months and have finally found the house that matches all your criteria. Price seems good, your fridge fits in the kitchen and you have a list of home improvement visions to make the home perfect. You make the move to buy and realise the property is going to auction in a few weeks. So what do you need to do from this here? Auction buying is unconditional. This means if you win the auction, you have to commit to buying. No cooling off allowed. On auction the day, you must pay a deposit, normally this is 10% of the purchase price. This figure is non-refundable, so if you have problems with your finance and can’t settle on the property, losing your deposit is stand practice under Australian law. Buyer beware, if a house has structural defects, unpaid rates or a property dispute with neighbours, this is all inherited when you purchase. Successful auction bidders must understand a property’s market value, it’s common for bidders to overpay for property. This can causes problems with your finance and your bank not loaning you the correct amount of funds putting the pressure back on the buyer to make up the difference. So doing your home work is key to making sure you don’t get caught out with a lemon property. Why real estate agents loves auctions? If all goes to plan, an auction campaign should only take 4 weeks to sell a house. This puts pressure on buyers and sellers to confirm to a time frame. Most importantly, real estate agents need to do very little to condition buyers and vendors to come to terms on price. Auctions are designed to create uncertainty, excitement and tension in buyers. This heady mix of emotions serves to push bidders to extend themselves beyond their price ceilings and what they logically know to be reasonable. 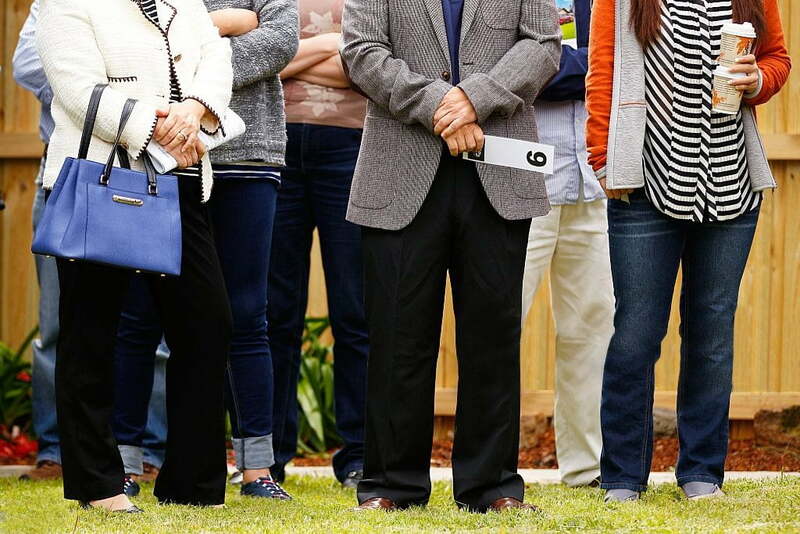 Real estate Agents under quoting: All too often, potential buyers are offered price estimates that fall notably short of the final sale price, in order to ensure that as many interested (and emotionally attached) parties at the auction as possible. The third factor, of course, is lack of preparation and research. 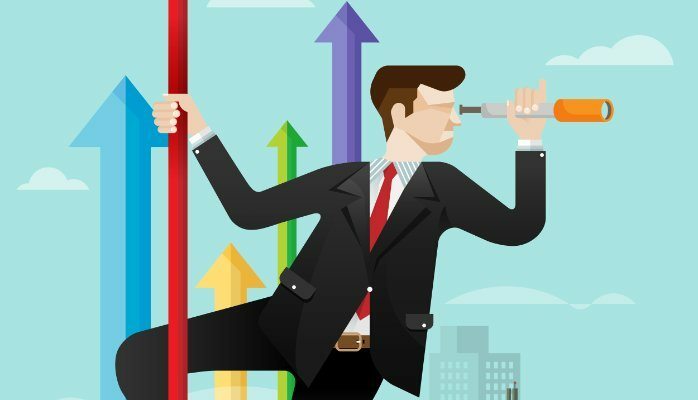 You are almost certain to underachieve in this market without studying comparable local sales, acquiring the proper inspection reports and having a reasonable understanding of the current market dynamics. How buyers agents help you? Buyers agents are experienced real estate agents that have sold hundreds of homes prior to becoming buyers agents. The know the ins and outs of bidding at auction, negotiating when an auction closes and most importantly when to walk away if things get too heated. Our Buyers Advocates will spare you the stress, uncertainty and emotional attachment which is associated with any auction process. 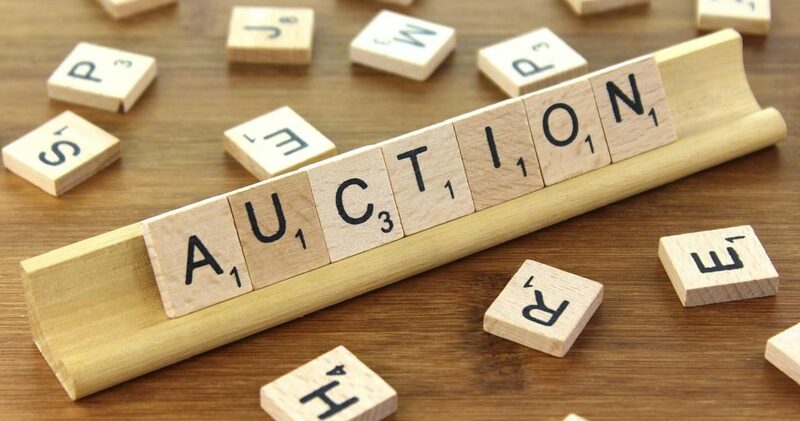 We will be your own personal representative at property auctions to enter bidding on your behalf and relentlessly try to secure the property of your choice at the lowest possible price – whilst remaining strictly within your budget. Dummy bids: We have talked to auctioneers in the past and “encouraged them” to stop running the bids up and on several occasions identified bidders to prevented dummy bids from pushing up the price on our client. Post Auction Negotiations: We have let properties pass in at auction and entered into post-auction negotiations straight after and bought below the pass-in figure. Real Estate agents and under quoting: We have saved countless clients from wasting their time and money getting building and pest inspections and paying us to attend auctions where the property was drastically underquoted. In every case these properties sold for well above our potential clients’ financial capacity. No emotional bidding: an advocate understands market value, in other words knowing a good market purchase for the property there bidding on. With current conditions most properties over exceed previous market prices and it takes real estate exprience in knowing when to walk away. In making any large purchasing decision you always consult a professional to protect your best interest. Consider the example of buying shares. 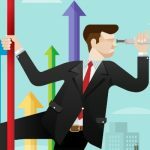 Would you invest $20,000 into the stock market with out understanding what the market is doing? How the company is preforming? Is there any foreseen future volatility that can affect the stock positively or negatively? 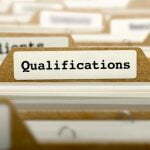 Most people would seek the assistance of a stock broker to avoid massive financial loss. Buyer’s advocates are the stock brokers of real estate. The difference between them and the traditional agents are buyer’s agents only represent the buyer. An Auction can be daunting, stressful and has a high stakes outcome. Having professional Buyer agent at your side to do the bidding for you is invaluable. At Wise Real Estate Advice, we ensure all boxes are ticked and that sincere care is taken when providing a buyer with the wise advice and action required throughout the buying process. To speak to one of our friendly buyer’s agents click here to fill out an enquiry form or just simply call us on 1300 00 WISE. More information on buyers agents service. Have a chat with a professional auction bidder today. An obligation free phone call can help you understand how an auction bidder can secure your home and minimise the risk involved in buying property at auction. In most cases, a good buyers agent will save you enough money to at least cover the fee of hiring a buyers agent and manage the whole process on your behalf. For an obligation-free conversation, contact Wise Realestate Advice on 1300 009 473 to discuss how their buyer advocates can turn your property goals into a reality. Download a free property guide. Download a FREE Home Buyers Guide, an easy to understand booklet designed to help you through the process of buying. 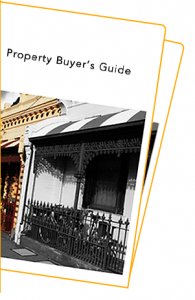 Your copy of the property buyer’s guide can be downloaded here. You Tube: What does a buyers agent do? We’ve created an information guide to making sure your buyers advocate is qualified for the job of effectively buying you a great property. Gain a buying advantage using a buyers agent. Beat the real estate agent at the negotiating game. FREE advice on a property buyers secret weapon. Gain an advantage by using a buyers agent. The next hot spot growth areas. Property investors are always active in their search for the next capital growth area that will bring them higher than normal returns. Our Wise buyers agents use bidding strategies at auction to give you the best chance of buying your ideal property at the right price.